If the child is not able to support themselves, no matter what age, it is the responsibility of the parents to care for the child. 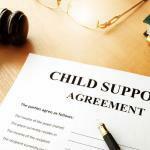 In most situations, child support is an agreement between divorcing parents that one spouse will help pay the expenses involved in bringing up a child until the age of emancipation, or 18, when a child is supposed to be able to support themselves. If, however, a child decides to seek continued education, then it might be possible for a parent to be expected to pay child support until the child graduates from college. There are also times when child support can be ordered indefinitely. If you have a child who might be required to be supported beyond the age of 18, what are your obligations? 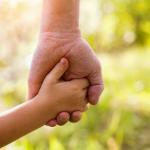 How will you know how long you need to make or receive child support payments? 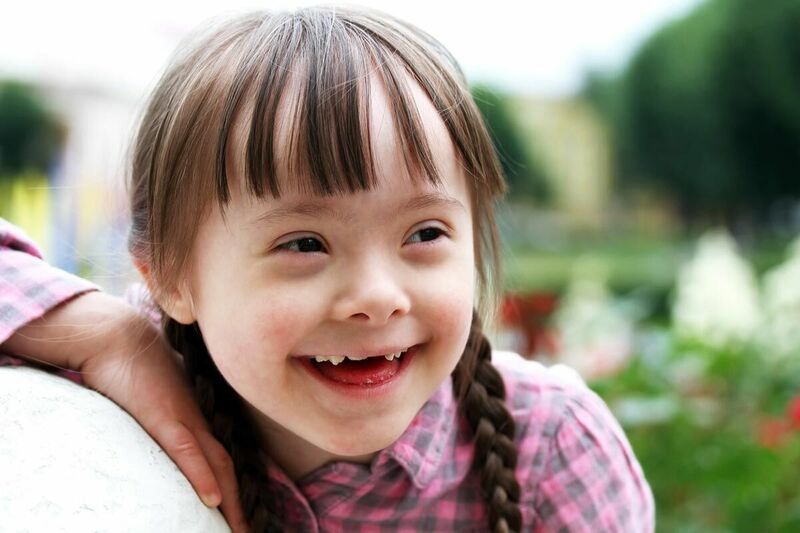 As stated in Missouri law, a child may need support past the age of 18, or even past the age of 21, if they are unmarried and they are found to have either a mental or a physical handicap that prevents them from being able to care for themselves. This is because if the child is not able to support themselves, no matter what age, it is the responsibility of the parents to care for the child. If one parent is taking the responsibility for caring for an adult child, it is possible for them to petition the court to receive assistance from the other parent. Since no one person should be left taking complete care of a dependent who is incapable of taking care of themselves, the court might order that one parent help the other with the financial responsibility past the age listed in the original child support agreement. If you are being asked to continue child support past the age of 18, the court can order you to do so as long as the child is going to college or university. If the child ceases their studies, however, it might be possible for you to have the court order for extension of payments removed. To be required to pay for an adult child past the age of 21, there will have to be evidence that they are incapable of paying for themselves outside the custody of the other parent. If you can prove otherwise, then it might be possible to fight against having to pay for child support. If you can find just cause why either the diagnosis is not correct and a child is capable of caring for themselves or have expert testimony given that an adult child is capable of being on their own, then you can fight against an extended order for child support. If you are paying for child support and are being asked to extend the payments either until the child finishes school or indefinitely due to a disability, then you do have resources to fight back if you think that the court is wrong. 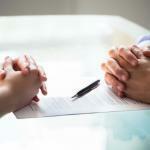 To make sure that you are only paying for what you are obligated to, the best course of action is to hire a St. Louis divorce attorney to help you defend yourself and your case in court. Call us today for a Free consultation at (314) 801-8488 or fill out our online contact form.